If you are lucky, there is someone in your life who loves to quilt and is always working on their latest quilting project. If you are even luckier, than you have been a recipient of the result of their hours of hard work. Now it is time to shower this loved one with presents. Whether it be their birthday, Mother’s Day, an anniversary, Christmas, or simply a way to show you care, there are many gifts you can give your favorite quilter. Here are some ideas to get you started, no matter what your budget allows. 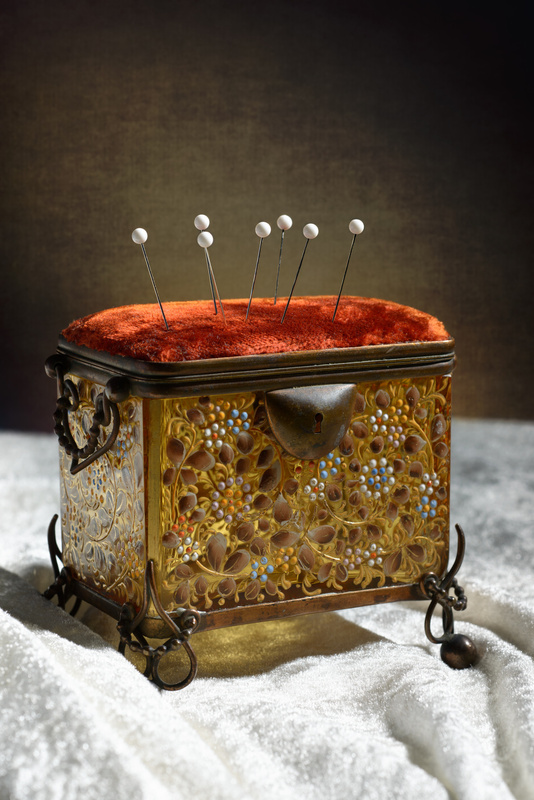 Pin Cushion – These come in all sorts of shapes and sizes, beyond the classic tomato, that you can choose to fit your quilter’s personality. Sewing Needle Case – These cases also come with many designs and fun quotes on them. Wrist Pin Cushion – For easy convenience during projects when they need to stay close to the fabric. Seam Ripper Necklace – Created from an actual seam ripper, these necklaces will be endearing to your quilter. You might even consider getting one made out of a seam ripper of theirs (just make sure it is not their favorite!). Necklace or bracelet charm – Help start a new tradition of accumulating small charms for a necklace or charm bracelet. Fun Signs – There are many adorable signs for their sewing room such as “She who dies with the most fabric wins” and “ Any day spent sewing is a good day”. If you have a little more available to spend on this quilter, you may consider some of these fun gifts to add to their already growing quilting collection. Small Ironing Board – A small ironing board with short legs and minimal length will fit well next to their sewing machine, making the process more convenient. Sewing Phone Case – So they can show off their passion for sewing and quilting everywhere they go. Portable Cutting and Pressing Station – For those who may frequently help others with their quilting projects. Rotating Cutting Mat – A must have for getting those different shapes cut just right. Quilted Tote Bag – For an extra personal touch, this is a great gift you can even make yourself! Quilt Display Board – Not all quilts are made to be used, especially those made out of materials that have special significance. A display board for these special quilts is a great way to show your quilter you value their hard work. Should you be lucky enough to have an unlimited amount of funds to shower your quilter with all the gifts their heart could desire, take a look at these suggestions. Perfect Stitch Machine – This add-on machine is designed to help give their next quilt a professional grade stitch. It is compatible with many popular sewing machine brands and is comfortable for your quilter. You can also set up preferences to be saved for different users. 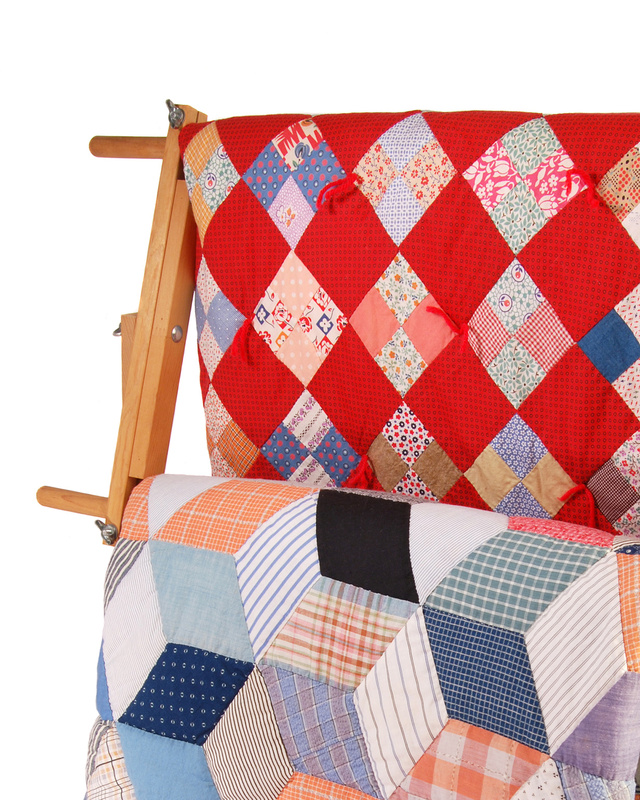 Fabric – One of the recurring costs of quilting is of course the fabric. Your friend or loved one would love a new selection of fabric for their next quilt. You can even take them with you and have them select their own material. Quilting Class – You may also consider buying them a class or set of classes to learn new techniques or improve on the skills they already have. There are websites that provide online lessons or you might check with your local quilting store or community center. LED Sewing Machine Light Kit – All of that sewing can be hard on your quilter’s eyes, so get them a light kit to help them better see the work they are doing. Divided Basket – Either create or purchase a large basket with dividers and pockets on the outside, for your quilter to store all of their supplies in one handy location. Regardless of the occasion or the flexibility of your budget, there are many options to show your favorite quilter that you care. They will love these personalized gifts most because they show you care about something that is important to them.